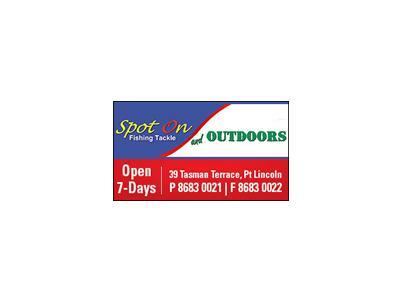 Spot On Fishing and Outdoors provide the very best in Fishing gear and tackle. You'll find the best brands in fishing gear here like Daiwa, Shimano and Sage, not to mention a huge range of outdoor equipment like swags, tents, sleeping bags and gas fittings. 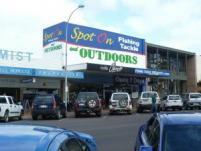 Spot On Fishing pride themselves on their range of quality brands and their support of local communities. Whether you are a seasoned angler, a first timer or even if you just need to get away for the weekend, Spot On Fishing has you covered.